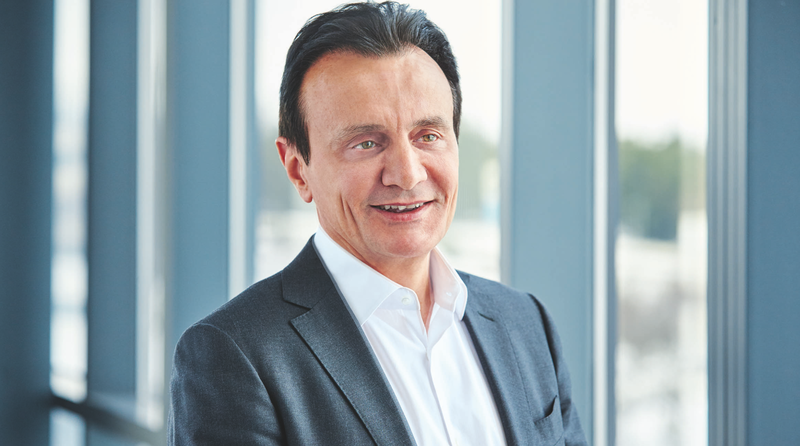 AstraZeneca’s stockpiling of medicines ahead of Brexit is a temporary safeguard at best, and shortages could follow if no customs deal is agreed with the EU, according to CEO Pascal Soriot. In a pair of articles in the Times and Sunday Times, AZ’s CEO says the company has increased its medicine stocks by around 20%, and “wasted” some £40m ($53m) building laboratories in Sweden to duplicate product testing so that products can stay on the market. However, a ‘no deal’ outcome on customs could cause “more serious problems” given the complexity of the supply chain for medicines across Europe, with components shuttling back and forth between the UK and EU27 at different stages of manufacturing. Too much friction in that process could affect patients’ ability to access essential medicines, he warns. In a frank and wide-ranging interview with the Sunday Times, the AZ chief also claims to be the lowest-paid CEO in the whole industry, while GlaxoSmithKline’s Emma Walmsley is also underpaid compared to their US and EU peers. Soriot was also scathing about the state of AZ’s R&D operations when he moved to the company from Roche, saying he started without “any portfolio of products, any science” and not much to talk about apart from the early-stage pipeline. Now, with new products like cancer drugs Lynparza, Tagrisso and Imfinzi starting to build momentum – plus a fast-growing business in China – Soriot says the company is on a substantially firmer footing. Yet despite the turnaround he has faced two shareholder revolts over renumeration and his pay lags behind those of other CEOs such as Pfizer’s Ian Read and Gilead’s John Milligan, according to the article. That disparity – which Soriot says is “annoying” - may be a reason for the rumour last year that he was planning to jump ship to Teva, which he dismisses in the interview as having no substance. Teva’s vacant CEO role eventually filled by Lundbeck’s Kåre Schultz.